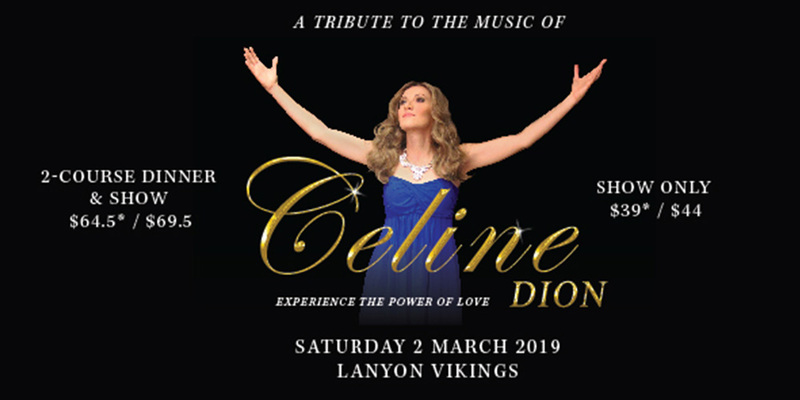 Near, far, wherever you are you must come to Lanyon Vikings for A Tribute to the Music of Celine Dion. Join us for a dinner and a show of all Celine’s biggest hits; The Power of Love, My Heart Will Go On, All By Myself, River Deep Mountain High, I Drove All Night, That’s The Way It Is and many more. 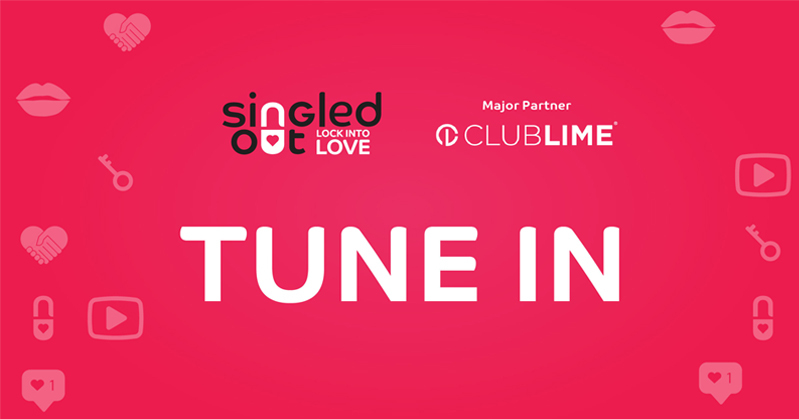 Visit their website for tickets.